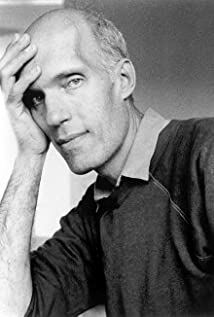 How much of Carel Struycken's work have you seen? - Part 8 (2017) ... ??????? - Part 1 (2017) ... ?????? ?